Kingston is quickly becoming a beacon for coffee lovers who want something unique. 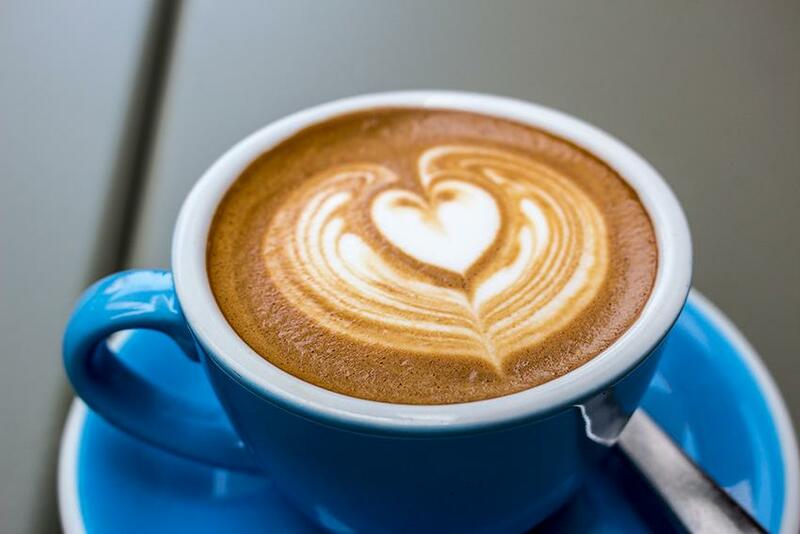 Proudly brewing fair trade roasts, and loading down tables with classic cafe fare made from scratch with fresh, local ingredients, each coffee shop brings something special to the city. 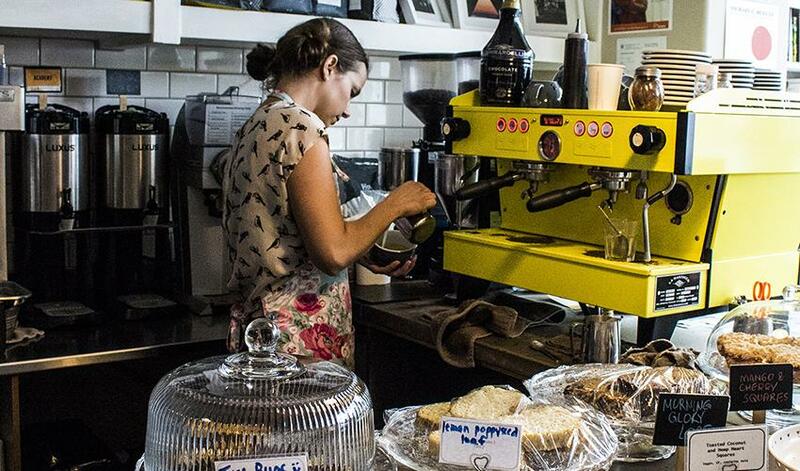 There’s a spot for every type of caffeine connoisseur in the heart of Kingston: by the water, along bustling main streets, or tucked alongside the city’s most historical landmarks. 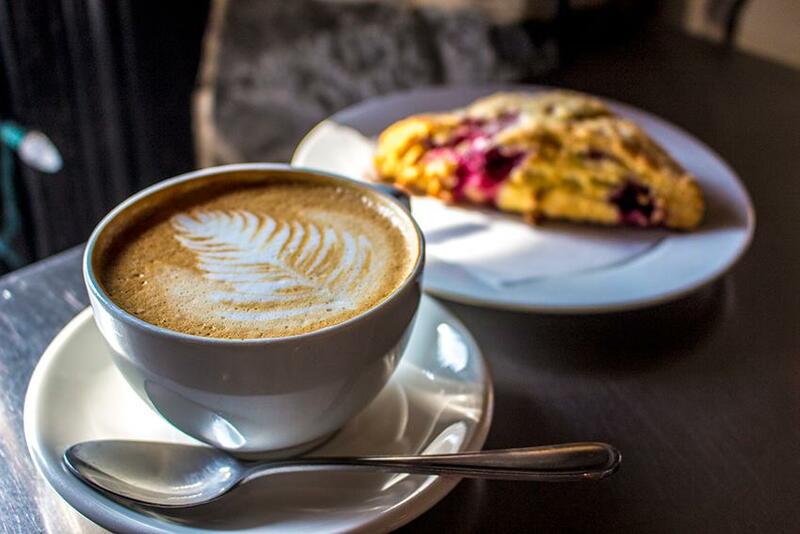 Co-owned and operated by a couple passionate about local ingredients and direct trade coffee, Juniper Cafe boasts an ever-rotating menu of delicious seasonal food, pastries and beverages, all made in-house. 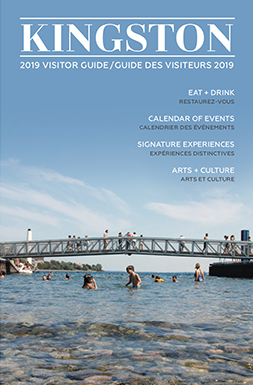 A cafe for creatives looking to unwind with an expertly crafted Juniper Hot Chocolate and watch the waves roll in on Kingston’s only patio with unobstructed views of the waterfront. Located on bustling Princess Street, Northside is inspired by the thriving cafe culture of Melbourne, Australia. Come in for made-to-order breakfast and pastries using fresh, local ingredients wherever possible or host a private party on their trendy patio. A cafe for a laidback lifestyle. Soak up the authentic Aussie atmosphere in this bright cafe and expect unrivalled breakfast and flat whites with an international kick. 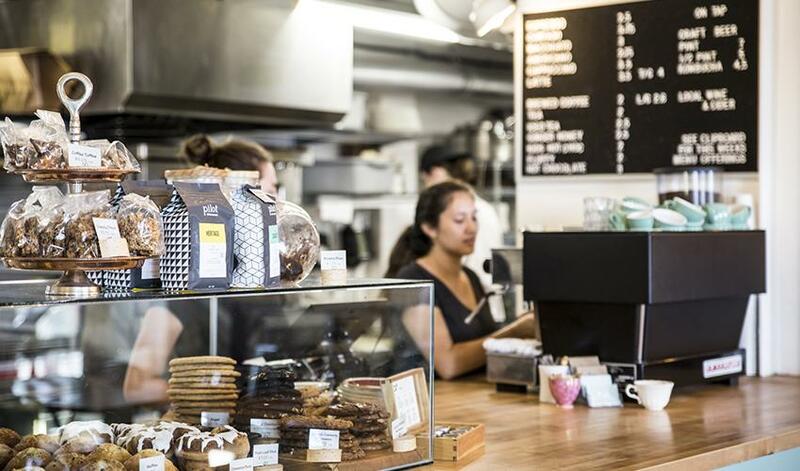 Nestled near the waterfront in a classically Kingston limestone building, The Common Market brews locally roasted espresso and create seasonally inspired baked goods using locally sourced ingredients. 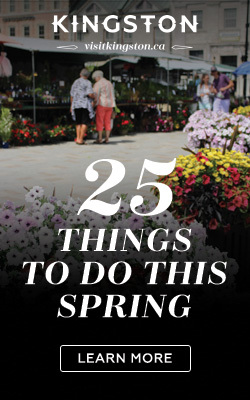 Plus, they sell fine foods and grocery staples so you can take a piece of the magic home with you. A cafe for evening hangouts, live music nights, and a must-have raspberry scone. Committed to the Kingston community, this family-run cafe in the trendy north-end Inner Harbour neighbourhood hosts poetry and live music nights in between brewing delicious lattés and crafting a unique menu using local and seasonal ingredients. A cafe for reconnecting with friends (or a favourite book) over a classic latté in a warm, comfortable atmosphere. 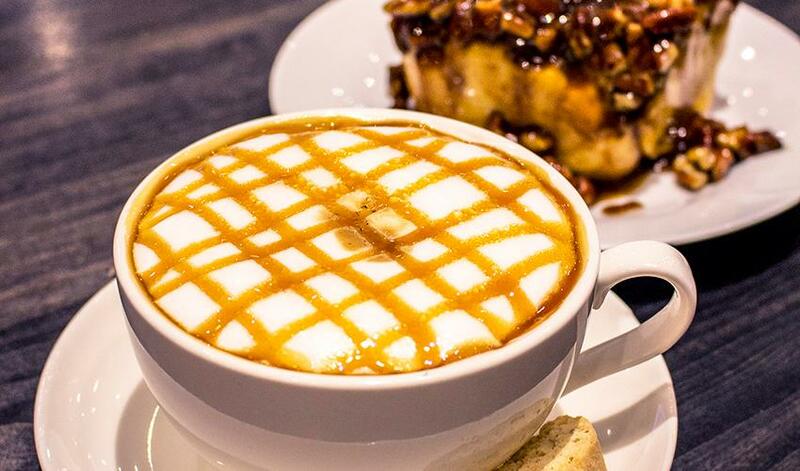 This hip coffeehouse whips up some of the city’s most unique cakes and pastries, like the decadent caramel pecan cinnamon bun paired with an equally sweet and comforting caramel macchiato. A cafe for Kingston’s young and young at heart to catch up or get to work in front of the fireplace.